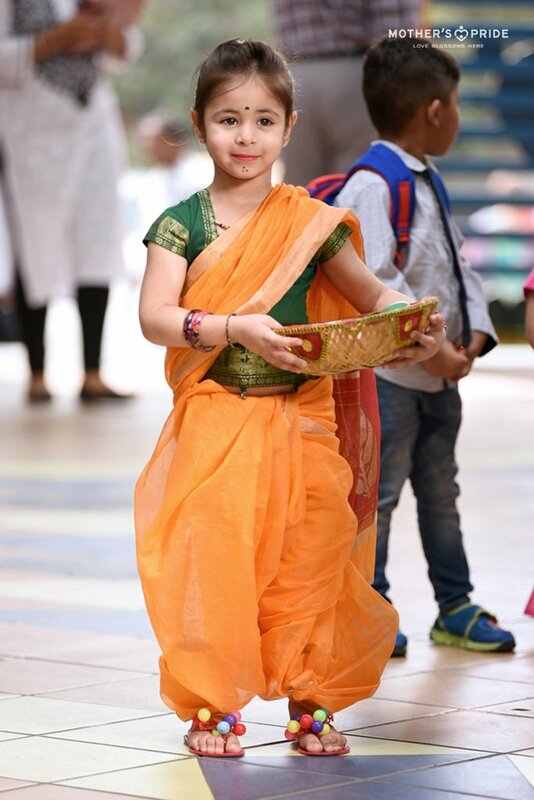 Considering the relevance of our surrounding people in shaping our life, the theme of ‘People Around Us’ was recently introduced to the little Prideens. 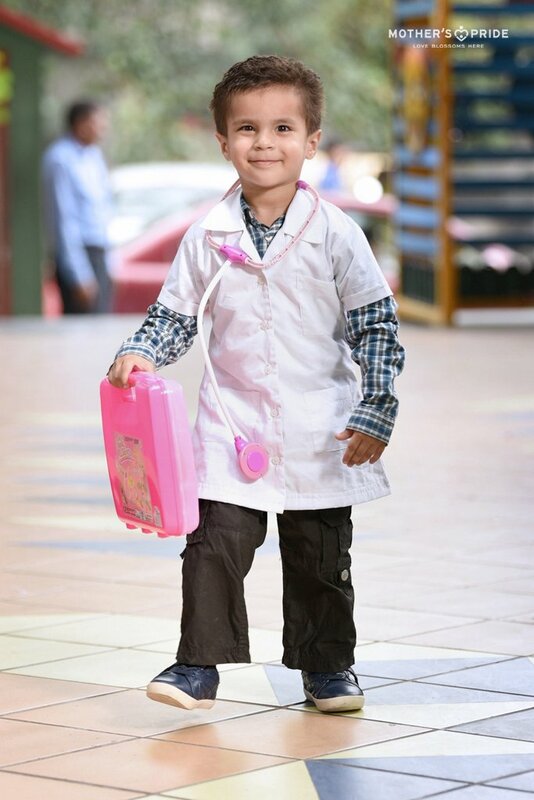 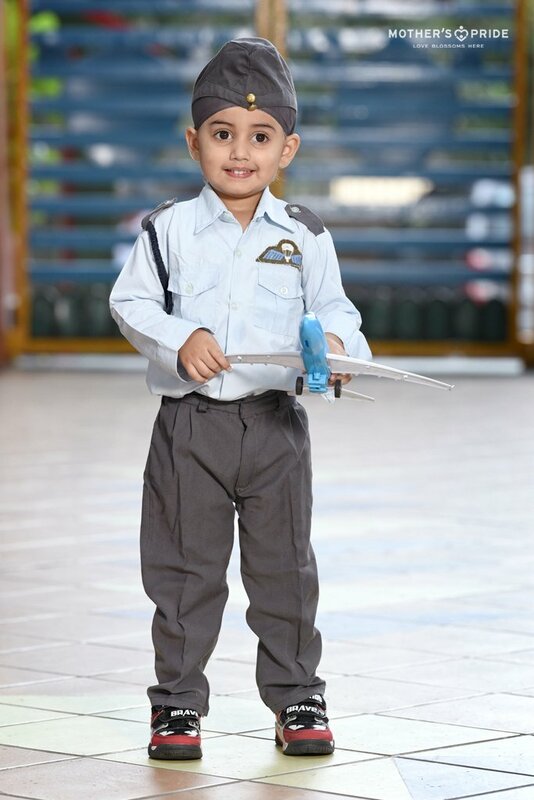 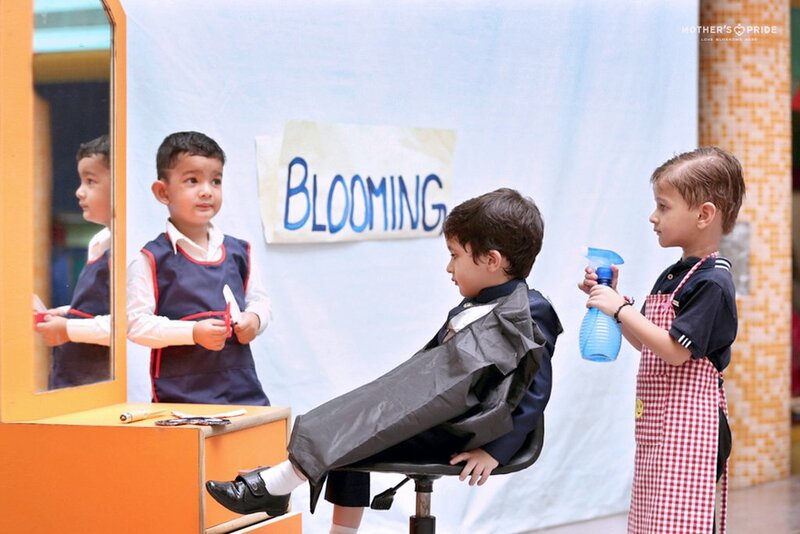 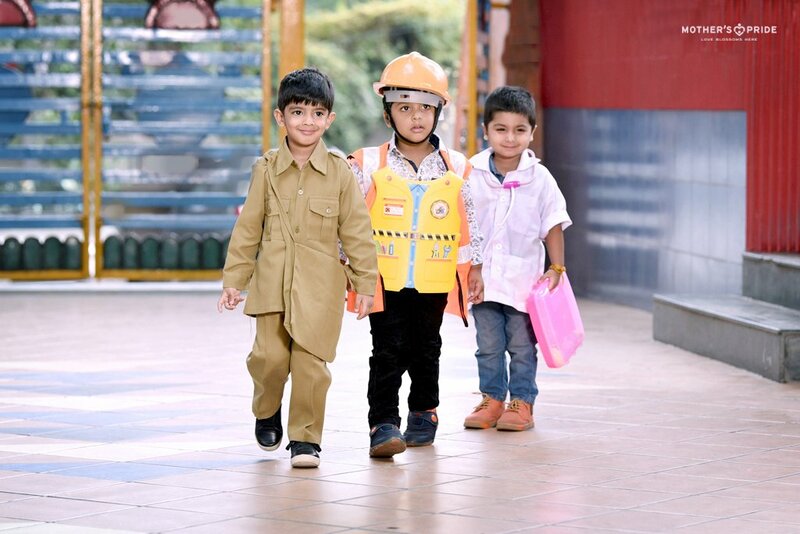 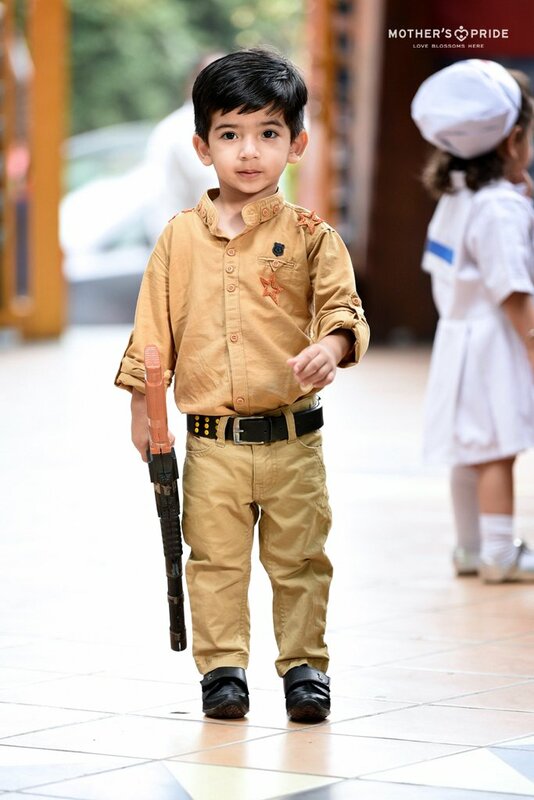 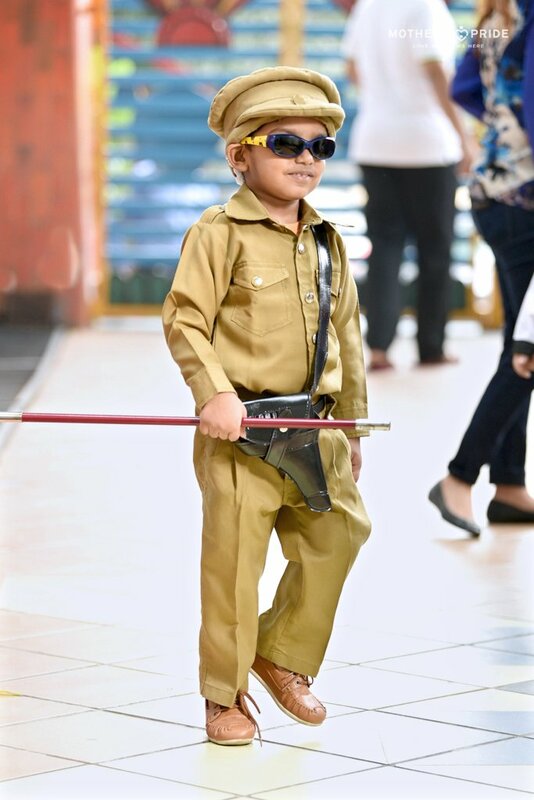 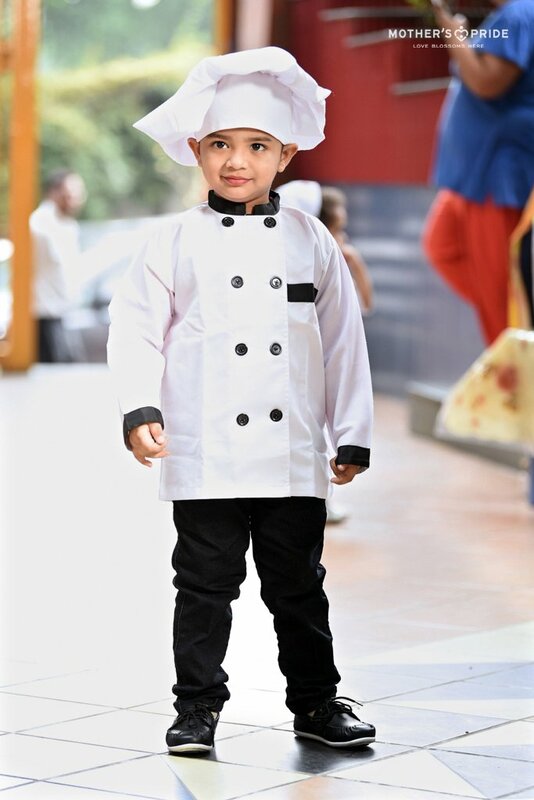 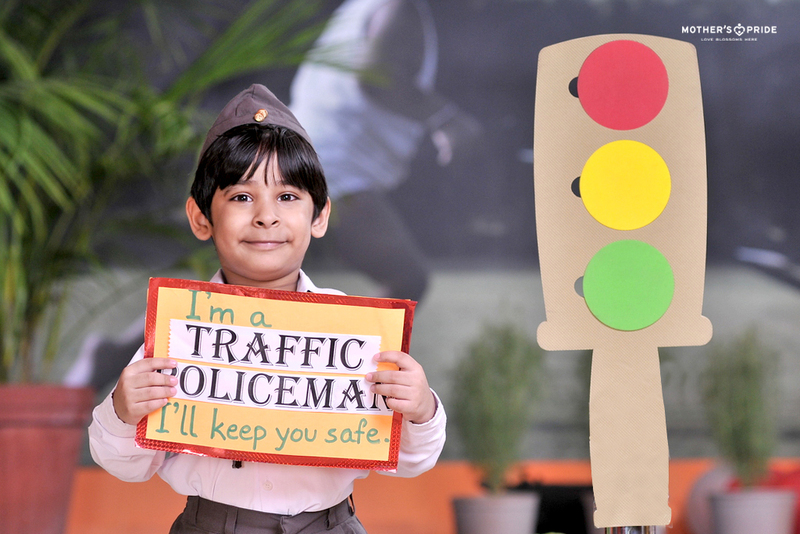 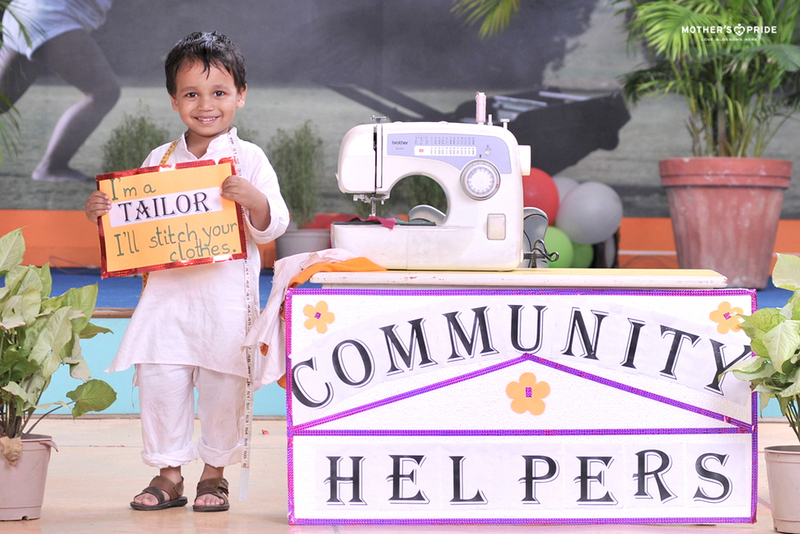 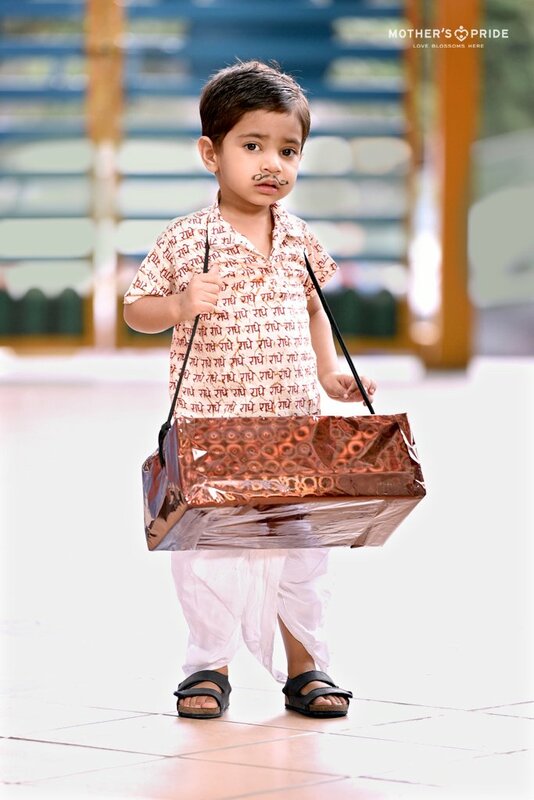 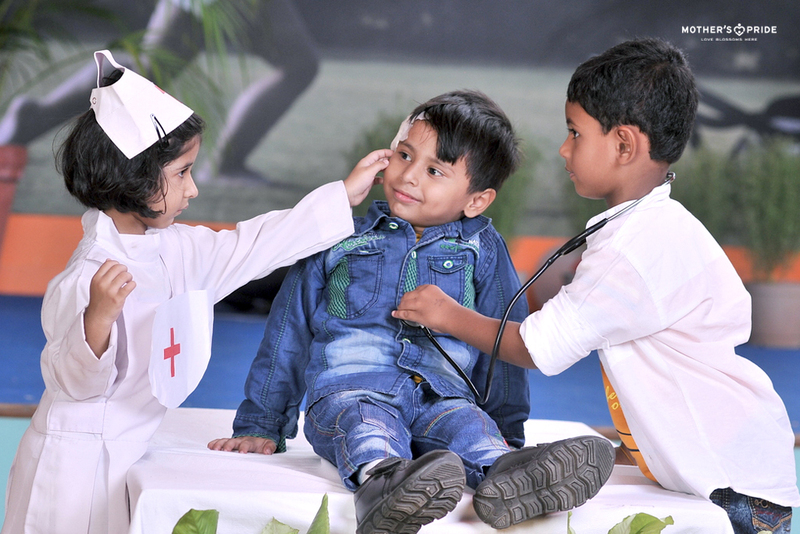 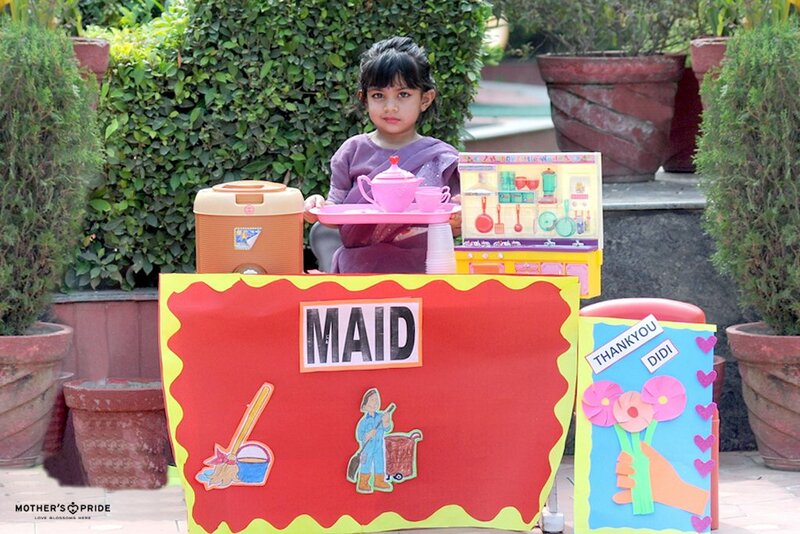 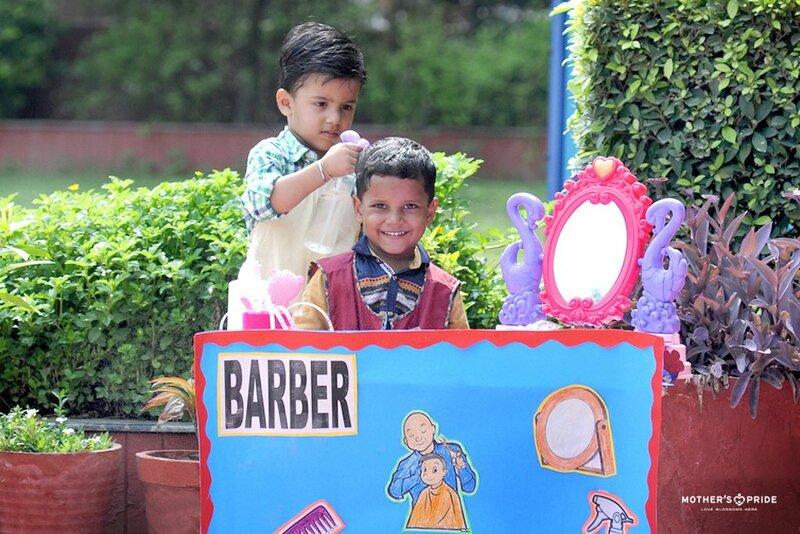 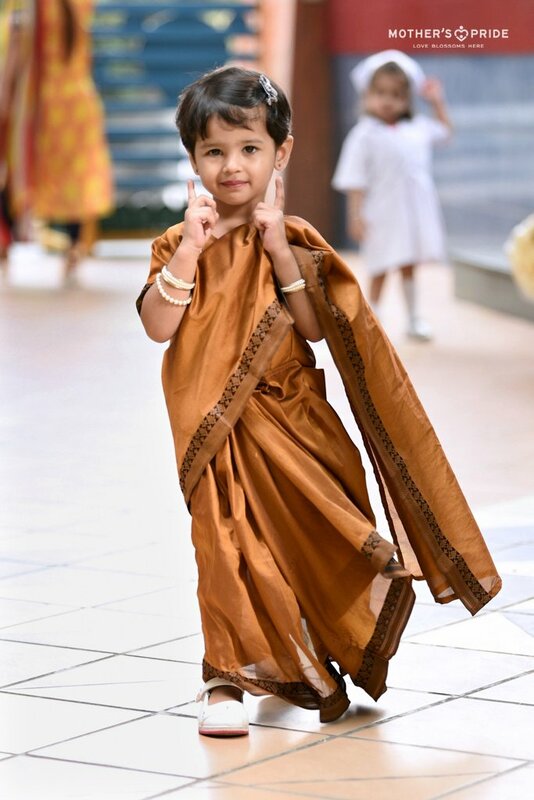 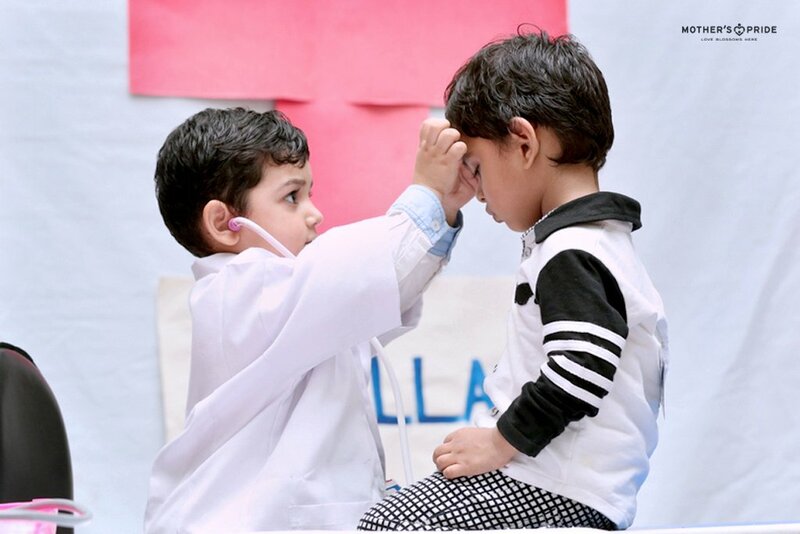 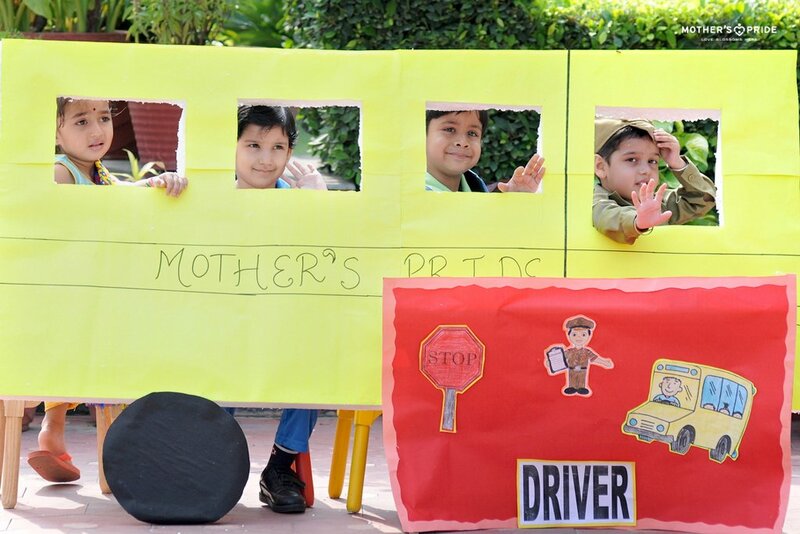 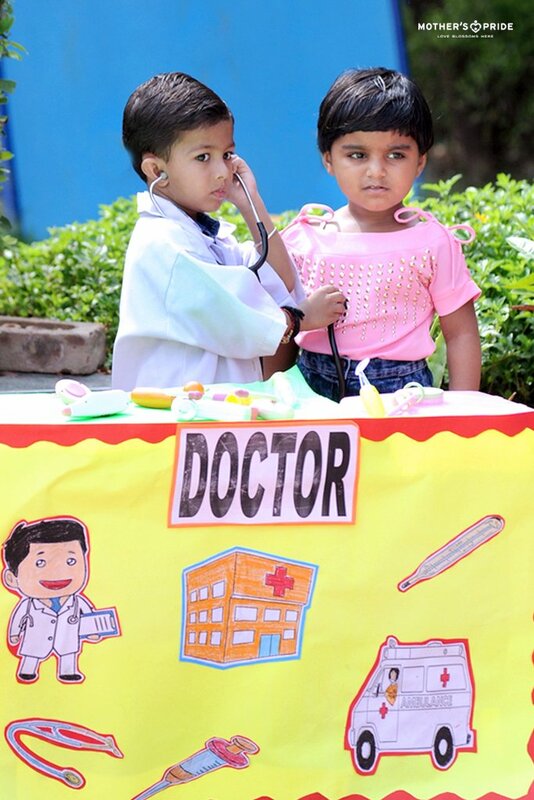 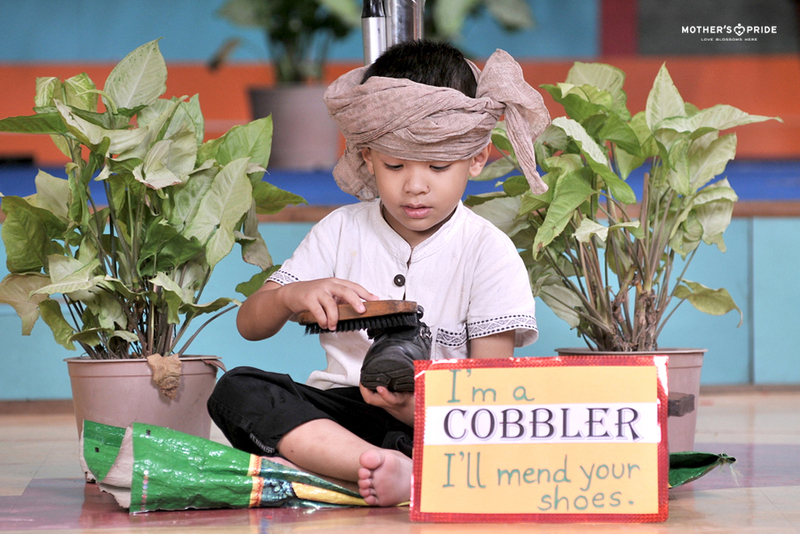 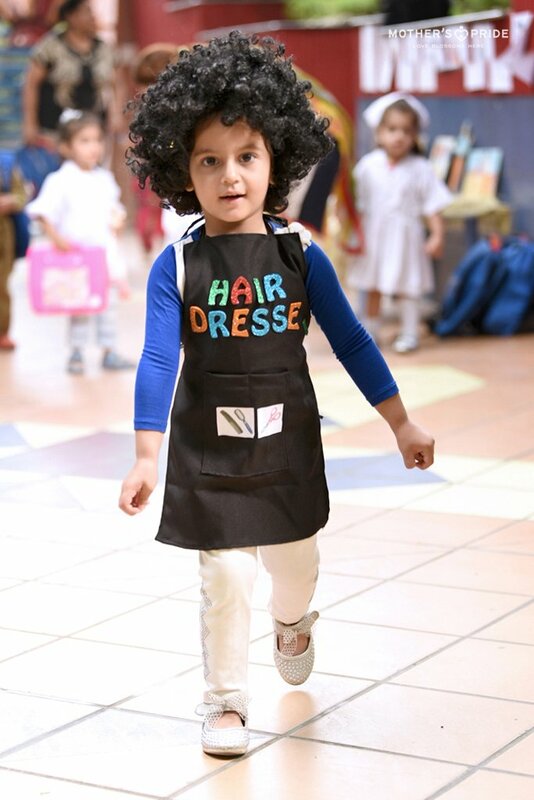 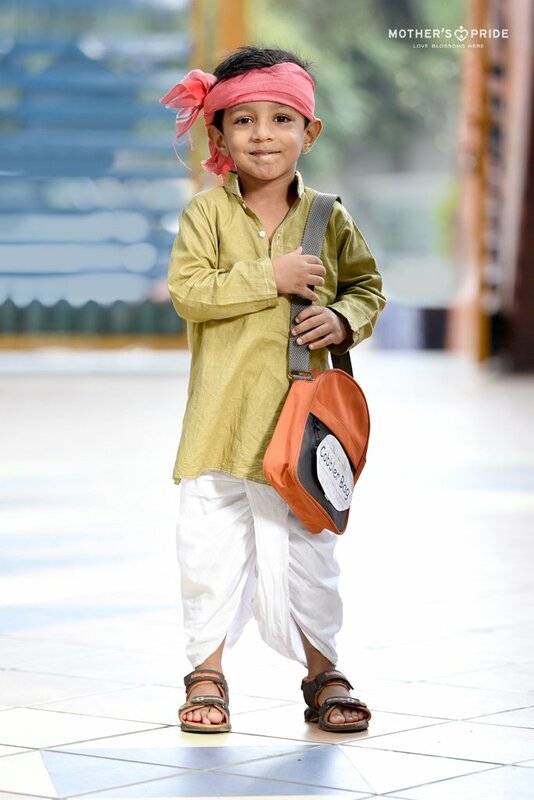 To build a better understanding about different people who help us in different ways, our tiny tots came adorably dressed as doctors, nurses, teachers, postmen, tailors, traffic policemen and cobblers. 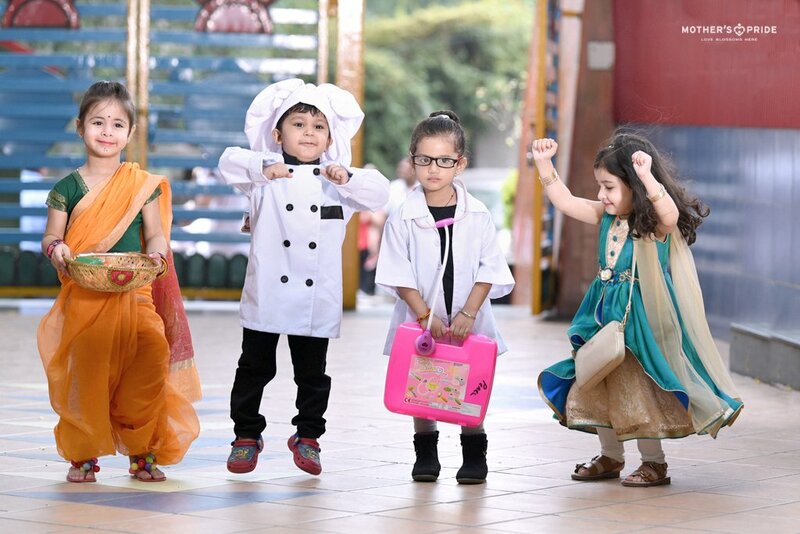 Teachers indulged the little munchkins in several fun-filled activities like using hand puppets to dramatize various characters, wherein they had to recognize different people around them. 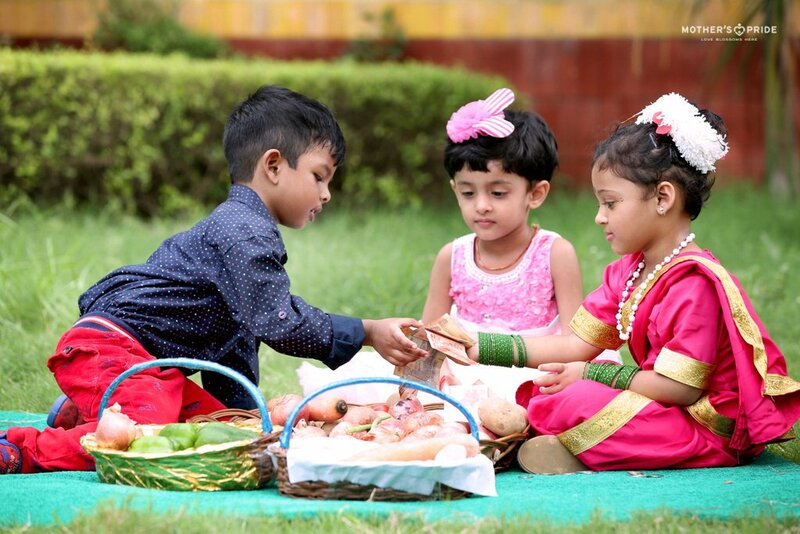 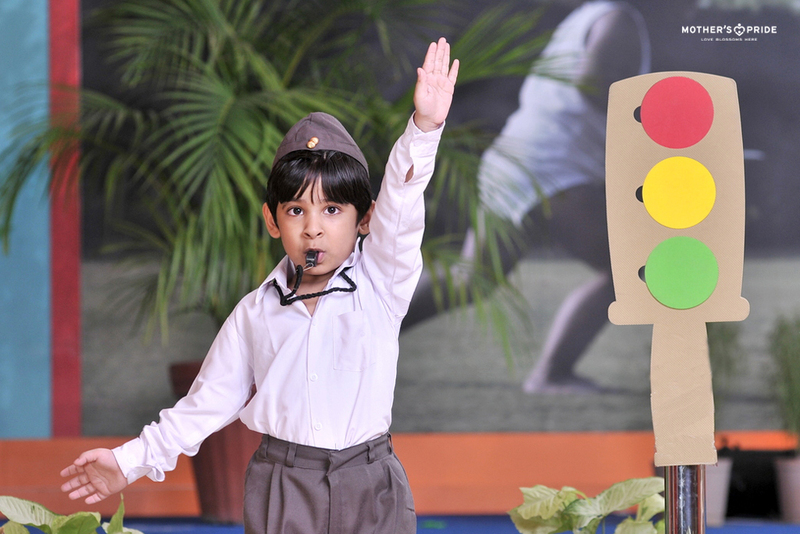 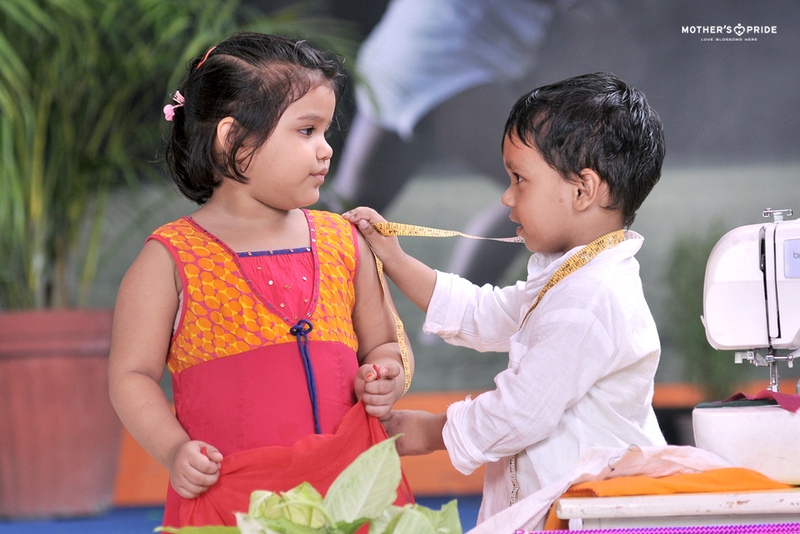 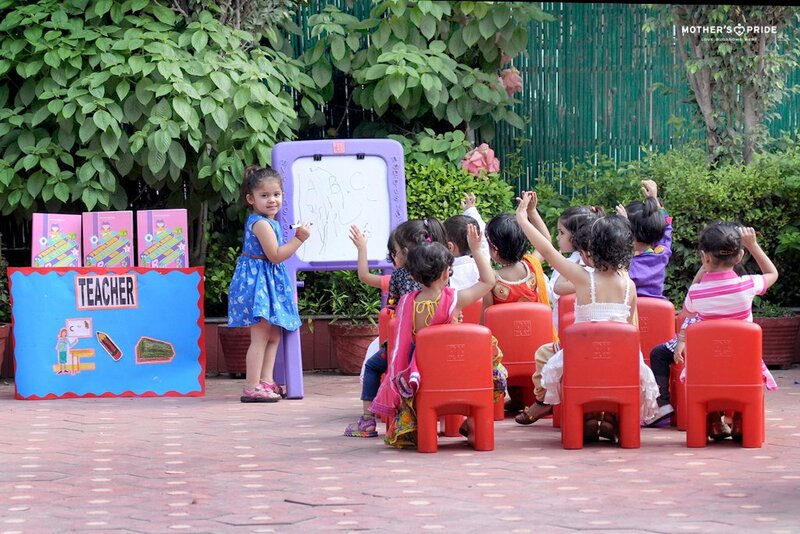 Children were asked probing questions to widen observation and social skills. 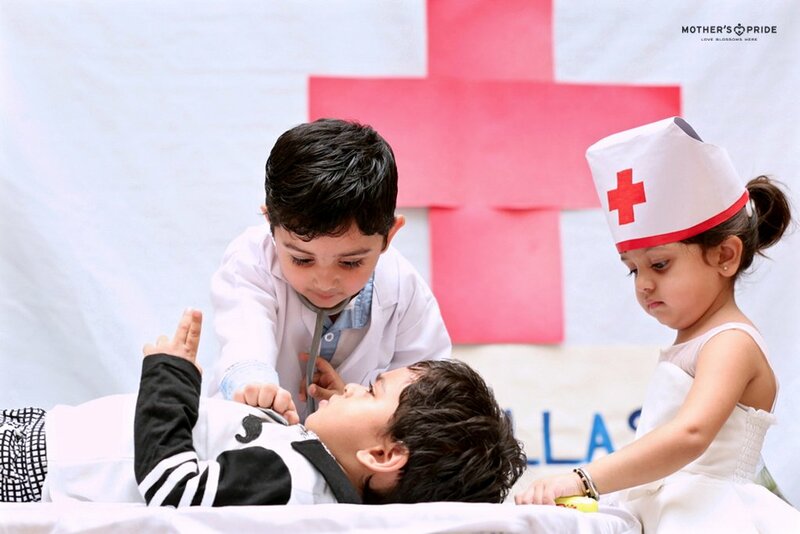 The theme aimed at summing up some valuable insights about the roles of these people around us and also developing a sense of gratitude for the work they do for us.